When trying to use MS Office applications or a web browser, why do I get the following error: “Com returned an unexpected error code:Details are HOOKERR_NONOTIFYWINDOW”? When working with templates within the Olympus Dictation Management System (ODMS), are there any placeholders or tags supported? The Olympus Dictation Management System, commonly known as ODMS R6 only supports one placeholder/tag. When tryng to open my Dragon profile why do I get the error, “User files you have selected cannot be accessed”? Where can I find additional information on the NEW Olympus LS-20M? 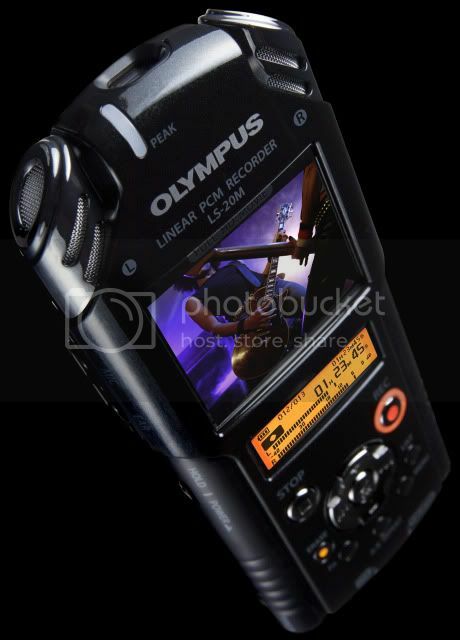 Olympus has recently (June 2011) released a new linear PCM recorder with a full color LCD and high-res recording (video & audio) capability. I have attached documentation explaining the features, highlights and specifications for this new device. What other langauges is Dragon Medical v10.1 available in? What kind of Fat Clients are Supported by Olympus DSS Player Pro R5?